Ladies – check out these great ways to help women! 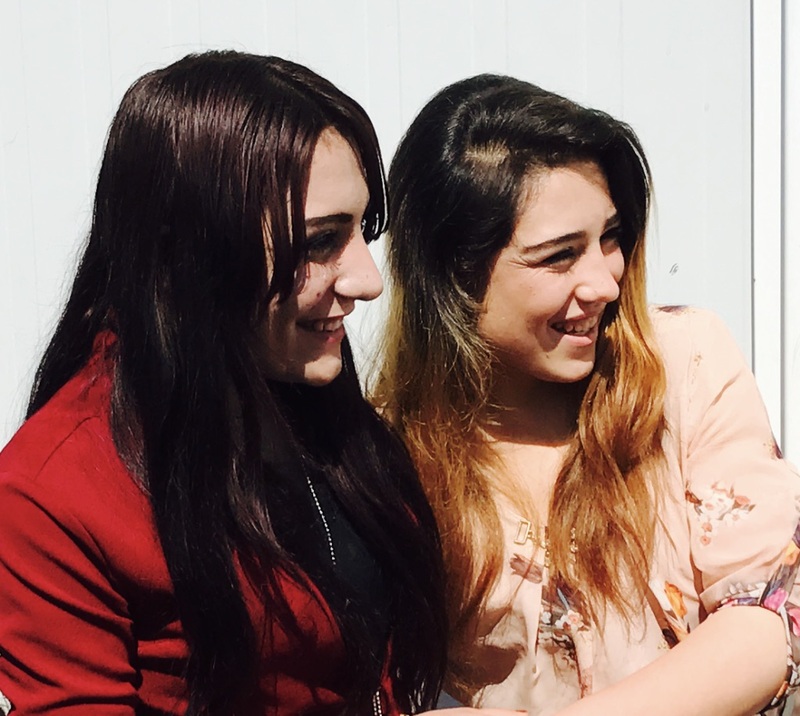 English classes in Iraq – We’re starting these classes with 100 Yazidi widows in northern Iraq, and $75 provides English classes and counseling for one widow. Thank you for your prayers as our team shares hope in Christ with them!! Fall 2017 & Winter 2018 Women’s Conferences – We’re gearing up for our annual meetings which build into the lives of leaders who in turn affect the lives of thousands of women. Upcoming meetings will be in The Philippines, Egypt, Iraq and India. Donate so women can attend – your generous gifts to Beautiful make these vital gatherings possible! 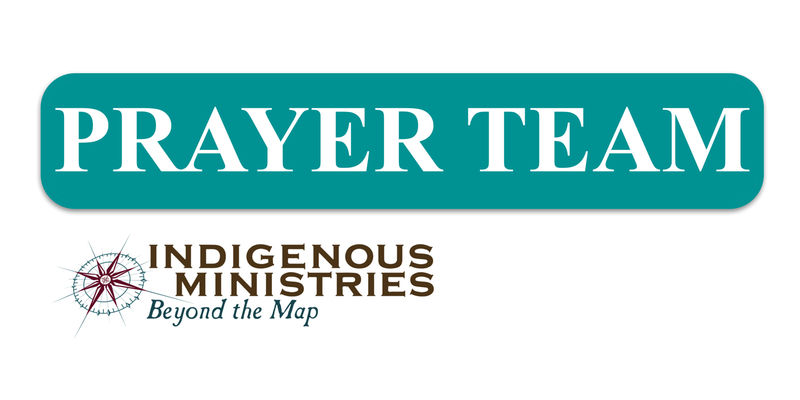 Pray for Dee, the teams and women attending the conferences. Prepare the craft kits – there are hundreds of craft kits needing to be assembled to bless the women. Travel and help! There are openings for women who want to travel with Dee to the conferences and bless women’s lives through prayer, teaching and crafts. Call the office for the dates. Cost: $3,850. 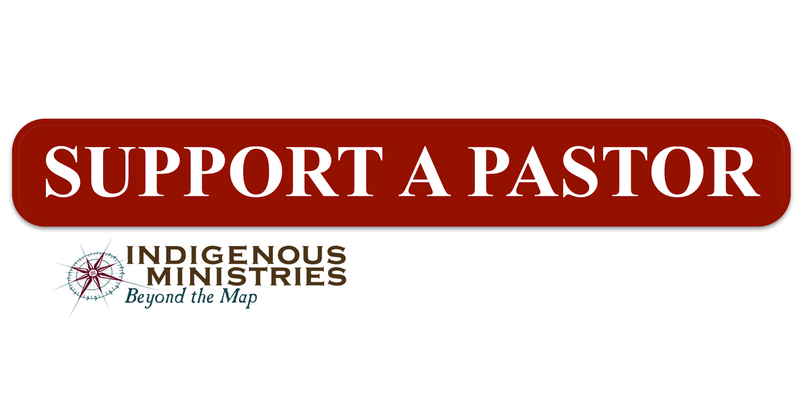 Donate on IndigenousMinistries.org, and select Beautiful International Women’s Ministry. Today John and I had the privilege of being back in a special medical clinic in the Middle East. In 2007 we were here just as they were opening it for the first time. The clinic is a ministry of a local church, and for years the pastor and people ministered “behind the walls.” But last year they said “we have to take the bold step and minister to those outside of these walls.” This is a very resistant Muslim city and there are definite risks to this kind of work yet the Lord continues to use and bless this work. The clinic opens each day at 3 pm giving free medical care and assistance primarily to Syrian and Iraqi refugees. It was a busy day with lots of women and even more beautiful children. The staff volunteers their time and just before it opened today John led the staff in prayer. It was really special to be there as the waiting room filled up. Before the war, they saw up to 200 people per month. Now they see 120-140 each day. 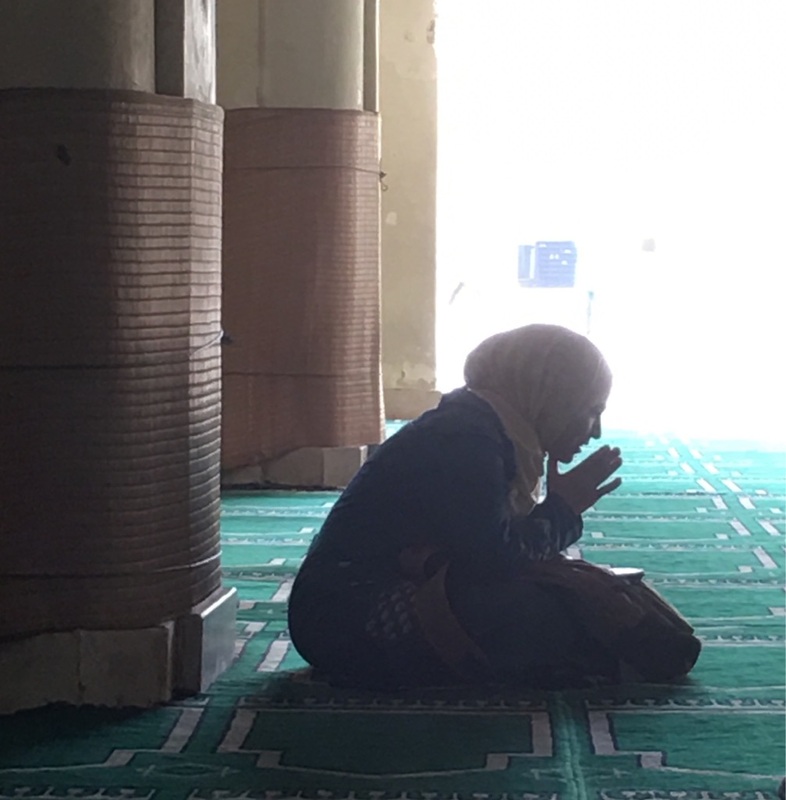 The need is enormous and with limited resources they continue to keep their doors open. Several years ago Indigenous Ministries shipped a donated ultrasound machine to this clinic which helped many women. Beautiful International also sent funds earlier this year for the women’s center which is a new expansion of the clinic. We are praying for next steps of standing with them. Thank you for your partnership which enables partnering with effective national ministries like this one. Your Bible will come alive as you tour Israel with Indigenous Ministries for 12 days in 2017! The cost is $4,395. 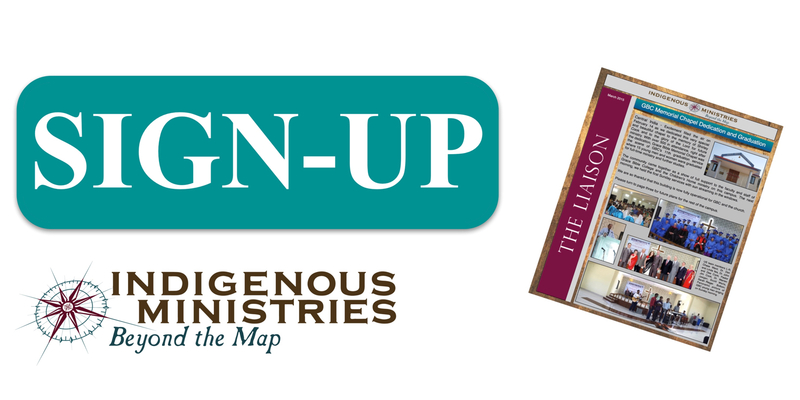 Register at www.IndigenousMinistries.org on the righthand side. 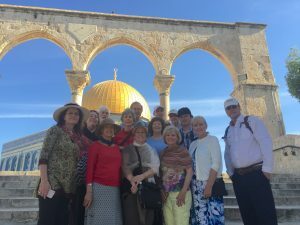 Please visit our website for a complete itinerary as well as videos with testimonials from some of our guests last year. Rev. Himmat and Mercy Mohod, Director of the Children’s Home. We thank the Lord for their loving hard work and care for the children. In May’s issue of The Liaison, I wrote that 13 additional children, most of whom are orphans, were coming to the Home, then in late June Dr. Cook was asked to take in 10 more orphaned and needy girls from a nearby sister ministry that sadly has closed its doors due to lack of financial resources. 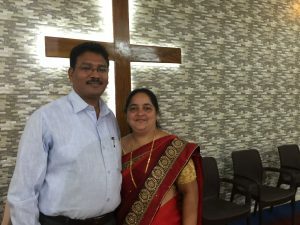 Our team in India and here in the Colorado Springs office prayerfully felt we couldn’t turn the girls away and now with everyone back for school, there is a much busier campus: we’ve gone from 27 to 50 children! We’re trusting the Lord to bring in resources needed to care for these children, first for sponsors for the new children ($35/month) and then for the additional housekeeping items needed. The total need is $3,000, or, about $130 to get each new child “set up,” which 10 people partnering at $300 each would meet. Gifts of all amounts are appreciated and will be used to ensure each child is well cared for. Click on the donate button and in the dropdown menu choose “Children’s Home Repair & Housekeeping Items,” and if you’d like to sponsor one of the children kindly choose “Children Sponsorships.” Thank you! It’s an honor to introduce Dr. Craig Miller, senior pastor of Grace Baptist Church, Cedarville, Ohio. He and his wife, Kathy, have three grown children and one grandchild. Pastor Craig has a deep heart for the Bride of Christ and the global outreach of Indigenous Ministries. 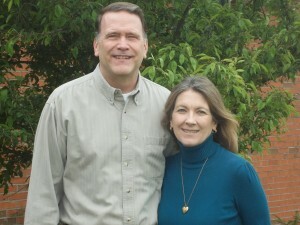 He has visited GBC in India and Grace in Cedarville has stood in partnership with us of GBC for many years. We warmly welcome him and look forward to many fruitful years of ministry together.